The city of Hasselt, belonging to the group of HANSE cities, builds together with Genemuiden and Zwartsluis the new municipality of Zwartewaterland and is located in the north of the Province of Overijssel. Essential for the view of Hasselt is the tower of the Main or Stephanuschurch. The tower of this church was built in 1497. In whatever way you go to Hasselt, by bicycle, on foot, by car or over water, the striking tower of the Grote of Sint Stephanuskerk can always be admired from afar. 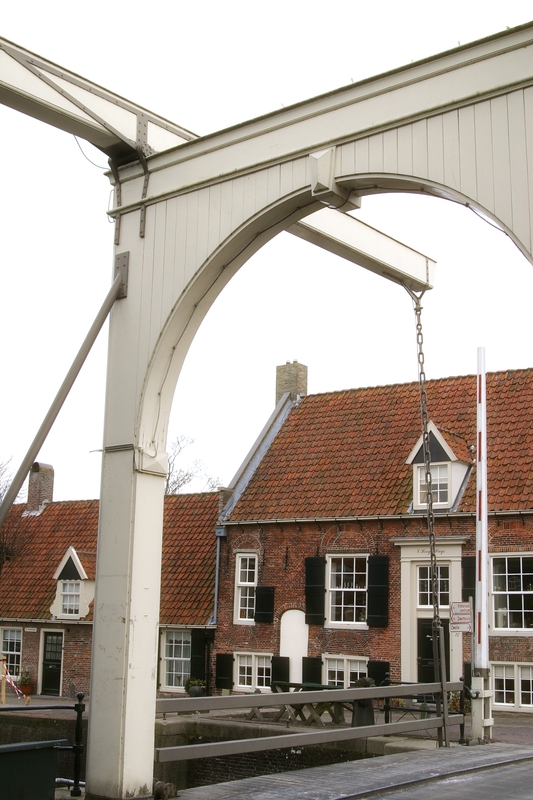 It is not the only eye catcher in the Hanseatic city on the Zwartewater. The rich history of the city clearly left its tracks. The protected city center is actually one big well-preserved monument with charming through views, beautiful bridges, attractive canalside houses and historic gables. Reasons enough to discover Hasselt for a change! 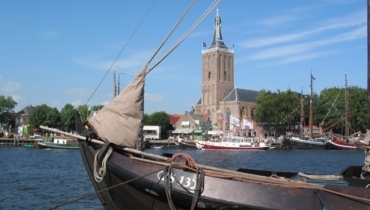 The Stephanuschurch is famous for its fabulous acoustics and the ancient “Knol” Organ. Hasselt has been able to preserve its historical town centre as conservation area. 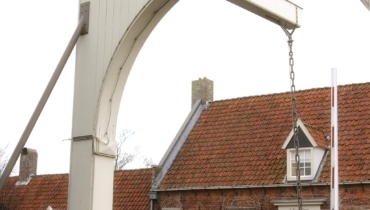 The town hall, dating from the 15th century, is one of the 70 monuments which can be visited in this small town. A fine collection of ancient weapons as well as the tourist centre have been accommodated in the town hall. The canal side houses with their ancient fronts are full of atmosphere. About 1252, Hasselt obtained its city rights and joined the Hanseatic League. In the very beginning, Hasselt was not much more than a sandbank by the river. The open connection with the sea made the place attractive for settlement. A stonewall, with a length of 1000 meters was constructed in order to protect the settlement against the rising water. At that time, this was the only stone wall in Holland built with bricks. The so called Stonewall was 1.000 metres in length. In the surroundings one can fully enjoy the wetland along the banks of the Zwartewater and the Vecht. Long time ago, Hasselt was known for its shell lime industry. Nowadays, the restored limekilns are the visible remains of this former industry. During their holidays, many water sports enthusiasts pay a visit to Hasselt. Since Hasselt is located on a crossing of waterways, our town is certainly worth visiting.